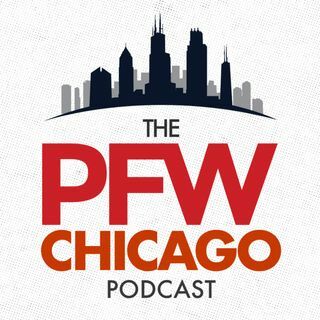 Pro Football Weekly Personnel Expert Greg Gabriel and long time Chicago Bears Beat Writer Bob LeGere, join Hub Arkush to chat the latest in the Bears Coaching Staff build and the continued look ahead in the off-season. The guys also discuss Super Bowl 52, could the Bears be playoff contenders in 2018, plus, the news about the XFL! Our podcast is sponsored by Lootcrate. Get great gamer/geek ... See More gear and more, and save $3 on your first box by using our promo code 'shaw' at www.lootcrate.com/shaw.